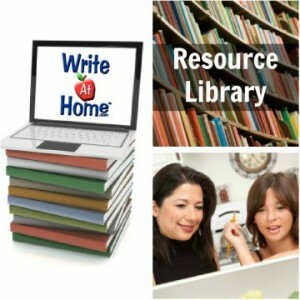 This page provides an alphabetized list of previously posted material that might be helpful to anyone teaching writing or learning to write. They’ve been divided into categories for easy referencing. This page is a work in progress and will be regularly updated as we publish more articles. Prepositions: to Memorize or Not to Memorize? Pronouns: Can “They” or “Their” Be Singular? Pronoun Case: Than I or Thank Me? Merry Christmas’s or Merry Christmases? Paragraphs: How Many Sentences in a Paragraph? Spacing: One or Two Spaces after a Period? Redundant Expressions: Fatal Drowning, etc. How Many Sentences Must a Paragraph Have? Never Use a Comma Before “Be”? “Goodbye,” “Good-bye,” “Goodby,” or “Good-by”? Why you should never assign a 500-word essay. “Have Got” or “Have Gotten”? “One Less” or “One Fewer”? “Than Me” or “Than I”? Descriptive: Guess Which Zoo Animal?